Local Orbit is the supply chain platform for people who are creating a new, connected food economy. 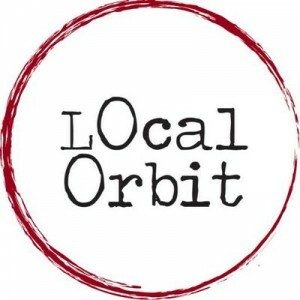 The Local Orbit platform is designed with the flexibility to support the innovative business models & regional diversity that are hallmarks of the New Food Economy, with the tools buyers need to procure, sell and distribute local food through shorter, transparent distribution networks. Eric Meister admits his resume is pretty unique—he’s spent years at the intersection of technology and the food supply chain, first as the director of supply chain for Barilla Pasta and later as the COO of Lean Logistics, the world’s largest SaaS supply chain logistics provider to many large, industrial food supply customers. So when he looked for his next career move, he thought he might have to leave Michigan to find a good fit for his skill set.